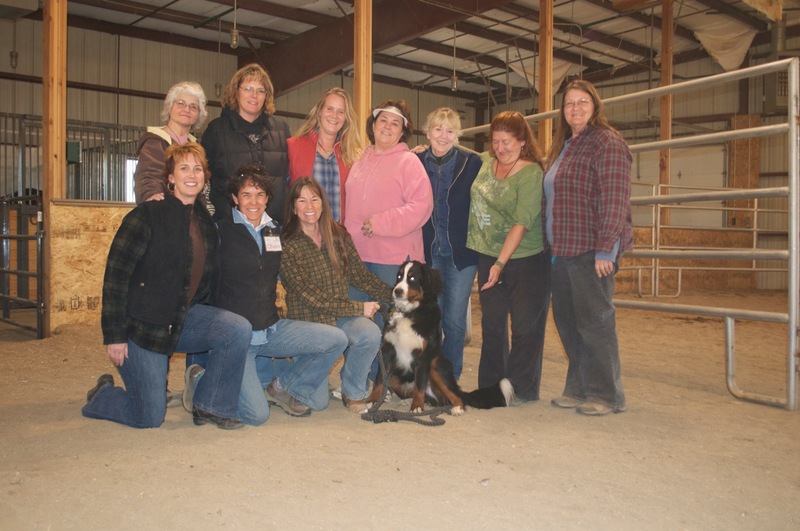 We had another amazing weekend of learning the healing wisdom of equus at The Lil’ Bit Ranch with Melisa Pearce! Through expression and Reiki Melisa’s herd and Excalibur helped eight woman find the path leading from fear and towards love. Always a pleasure to see Anna and Melisa working with the horses in harmony and compassion. “I didnt know what I was getting into and didnt expect what I got out of it”. Looking forward to future collaborations and teachings. For more info about Melisa Pearce and her Gestalt Equine Couching Program visit her site: Touched By a Horse.